American arts-and-crafts chain Hobby Lobby has agreed to pay a $US3 million federal fine and forfeit thousands of ancient Iraqi artefacts smuggled from the Middle East that the Government alleges were intentionally mislabelled, US federal prosecutors have said. Prosecutors filed a civil complaint in New York in which the Oklahoma City-based corporation consented to the fine and seizure of the items. 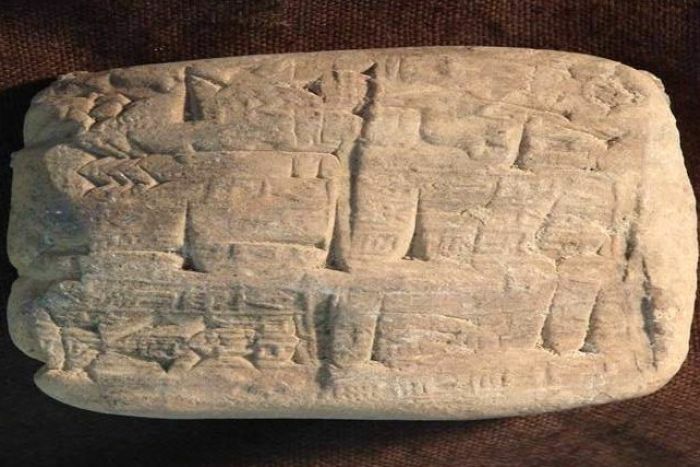 The items included thousands of valuable tablets and bricks written in cuneiform, one of the earliest systems of writing, as well as other artefacts prosecutors say were shipped without proper documentation. Prosecutors said Hobby Lobby’s acquisition of the artefacts “was fraught with red flags” and that packages bore shipping labels that described their contents as “ceramic tiles”. It was found that Hobby Lobby executed an agreement to purchase more than 5,500 artefacts in December 2010 for $US1.6 million. A dealer based in the United Arab Emirates shipped packages containing the artefacts to three different corporate addresses in Oklahoma City. Five shipments intercepted by federal customs officials bore shipping labels that falsely declared the artefacts’ country of origin was Turkey. In September 2011, a package containing about 1,000 clay bullae, an ancient form of inscribed identification, was received by Hobby Lobby from an Israeli dealer and accompanied by a false declaration stating its country of origin was Israel. Prosecutors said Hobby Lobby agreed to adopt internal policies for importing cultural property and training its personnel. In a statement, Hobby Lobby president Steve Green said the company cooperated with the Government and, “should have exercised more oversight and carefully questioned how the acquisitions were handled”. 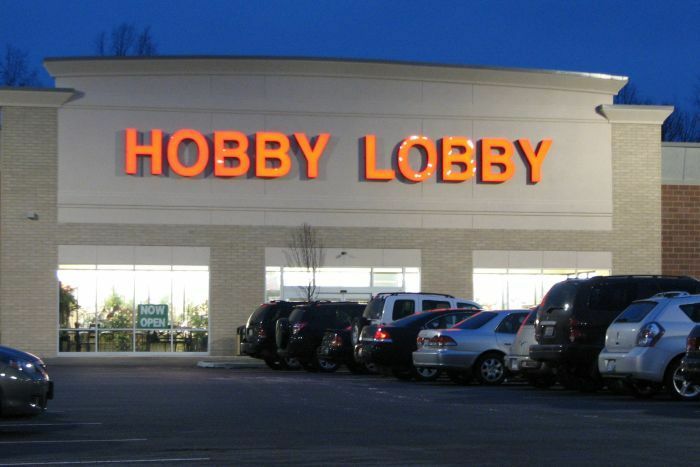 Why was Hobby Lobby purchasing artefacts? Mr Green said Hobby Lobby began acquiring a variety of historical Bibles and other artefacts in 2009. “Our passion for the Bible continues, and we will do all that we can to support the efforts to conserve items that will help illuminate and enhance our understanding of this Great Book,” Mr Green said after the complaint was settled. Since 2009, Hobby Lobby acquired tens of thousands of items which will be on loan to the Museum of the Bible — which is slated to open in Washington DC in late 2017. The Museum is owned by the Green Family — the owners of Hobby Lobby — who identify themselves as evangelical Christians who, “operate their family company without violating their deeply held religious convictions”. 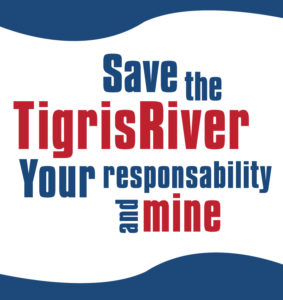 But this is not the first time the family-owned chain has been embroiled in controversy. In 2012, Hobby Lobby came under fire when the Green family said they had a moral objection to the contraceptive mandate of the American Affordable Care Act, which requires business owners to cover FDA-approved contraceptives in their employee insurance plans. “Religious beliefs prohibit [Hobby Lobby] from providing health coverage for contraceptive drugs and devices that end human life after conception,” the Green family said. The Supreme Court ruled in favour of Hobby Lobby, ruling individuals did not lose their religious freedom when they opened a family business.